Attend the Sugar and Spice event at Chaddsford Winery. You won't want to miss Sugar & Slice at Chaddsford Winery. In March, Sugar & Slice is back for a second year. 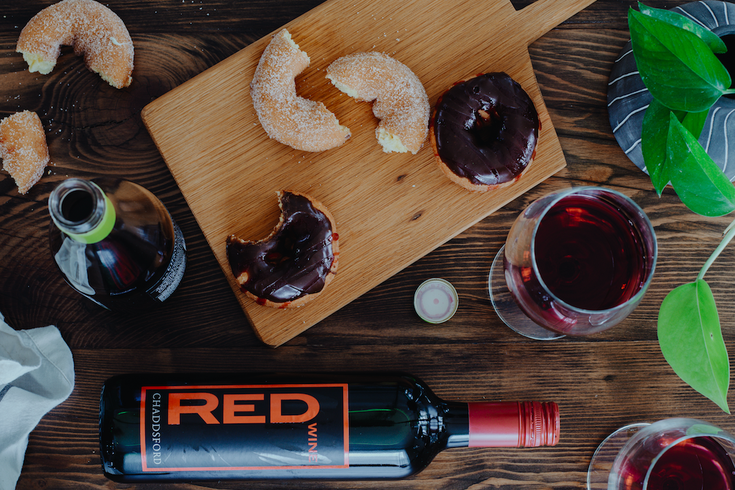 The winery will pair two of the best foods – doughnuts and pizza –with red and white varieties. The pairings will be available Saturdays and Sundays. Purchase a ticket ($20) for one of the dates, then head to the winery between 11 a.m. and 5 p.m.